Social networking and new media has been high on my to do list this month with us trying to find new ways of keeping in touch with our readers. 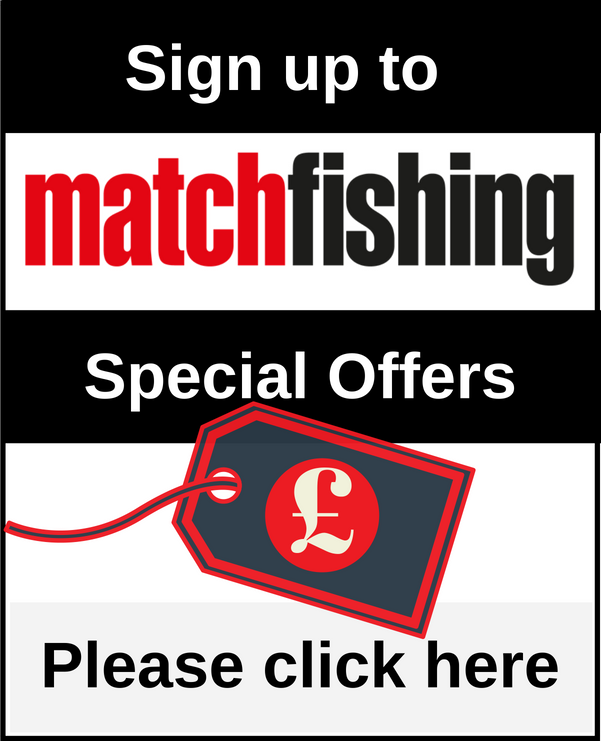 Some exciting new tackle awaited us at this weekend’s Tackle & guns show extravaganza. Well it has been a hectic month for me. For a start I had the awesome Evesham Festival to fish. This was my first experience of the Evesham weekend so I was hoping to get amongst the considerable prize money! With the big money Match This final playing host to a superb line up of hopefuls this weekend promises to be a good one. 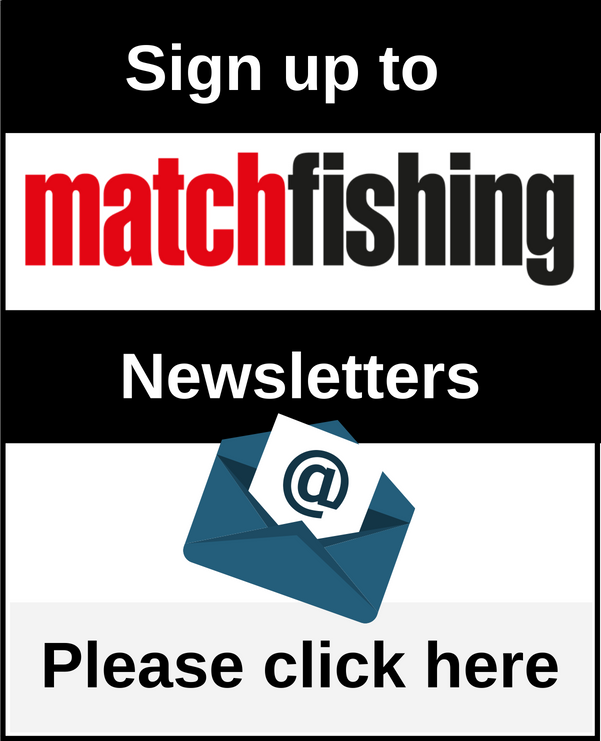 Welcome to my first blog entry as I’ve now returned to Match Fishing magazine as editor, after leaving just over 7 years ago. It has been a while since my last blog, but it has been a couple of months filled with activity here at DHP towers! Well it has just been that time of the year when hundreds of anglers make their pilgrimage to sunny Cornwall (well sometimes anyway) for a crack at the White Acres festivals. With my busy schedule with work and with the Dynamite Baits festival coming up at White Acres, I decided to have a bit of time off this weekend. I did however manage to sneak a couple of hours in last night after work. Well Saturday was the big day for my Ultimate Barnsley Blacks team as it was to be one of our most important matches of the year. After last weeks poor draw at woodlands I was really looking forward to getting back up there and was looking for a good draw. It’s that time of the year again when the team all get together to practice for the Angling Times Winter League semi final.